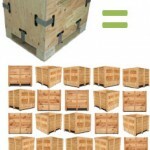 The heavy duty SnapCrate is a unique, Reusable Shipping Crate expressly designed for repeated shipping use. 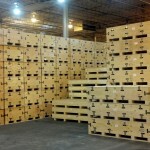 Our solution replaces traditional wooden shipping crates by savings in cost and efficiency. 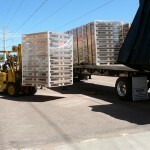 Since Heavy Duty SnapCrates can be reused multiple times, the cost per use is significantly lower than a traditional shipping crate. 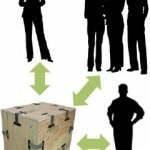 Due to SnapCrates design, they can be disassembled, stored flat, and reassembled in moments. 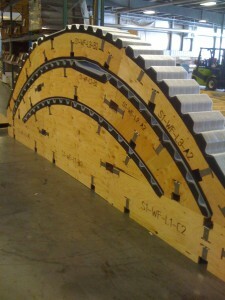 SnapCrates have a simple design made of seperate panels that are joined together by our SnapClips. 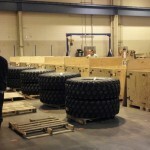 This design allows for our wooden shipping crates to be assembled easily, averaging about 2 minutes each. 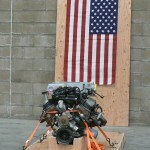 This is a stark contrast to a same sized traditional wooden shipping crate taking more than 10 minutes to assemble. 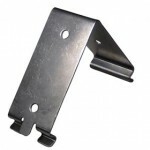 The use of our SnapClips eliminates the need for tools such as drills or nail guns. 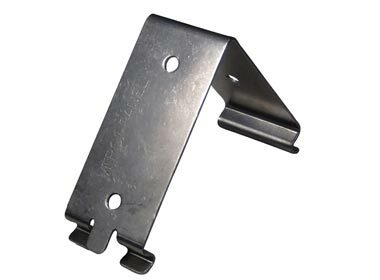 The elements of faster assembly/disassembly, ability to add left out items, and the lack of tools combine to generate a significant savings in labor costs. Our Heavy Duty SnapCrate is made with Standard ¾”, 5-ply, heat-treated water resistant plywood panels, held together by 301 stainless steel SnapClips. 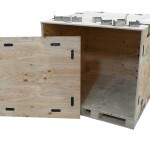 Durable Nylon Inserts prevent damage to the crate during disassembly, for a reusable shipping crate with superior durability. 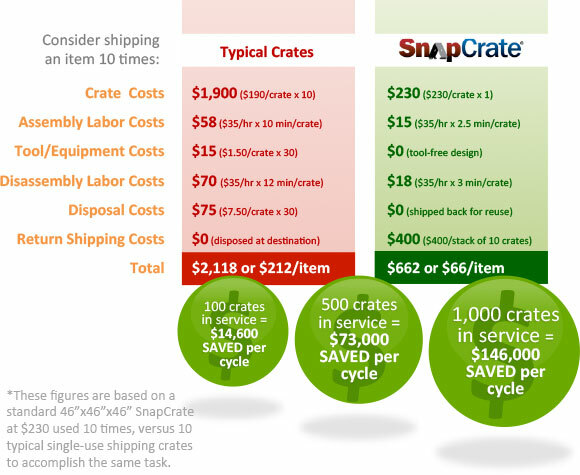 While traditional crate systems can only be used once, SnapCrates Durability and design allow for 20,30 or even 100 uses. SnapCrate’s nylon inserts provide a superior surface for the snaps, and protect the wood from splintering and moisture damage. SnapCrate’s 301 stainless steel snap and patented nylon inserts have been tested together to over 10,000 cycles. 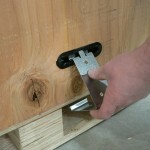 SnapCrate’s tool-free design eliminates the cost and risks associated with tools, nails, screws and staples. 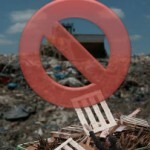 SnapCrate’s patented, non-destructive design allows for dozens of reuses. 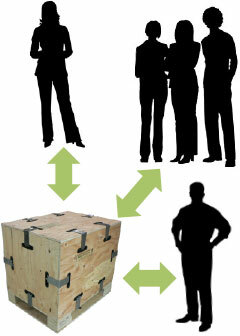 SnapCrates assemble and disassemble as much as 75% faster than traditional wooden shipping crates! 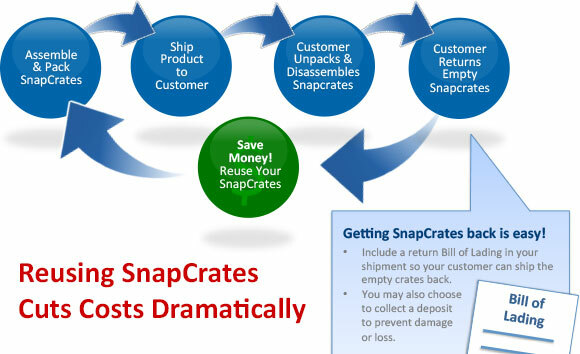 SnapCrates immediately and dramatically cut labor costs and manage risk. 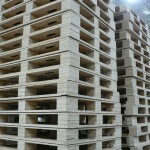 SnapCrates collapse to a mere 9″ tall and are stackable to save precious warehouse space. 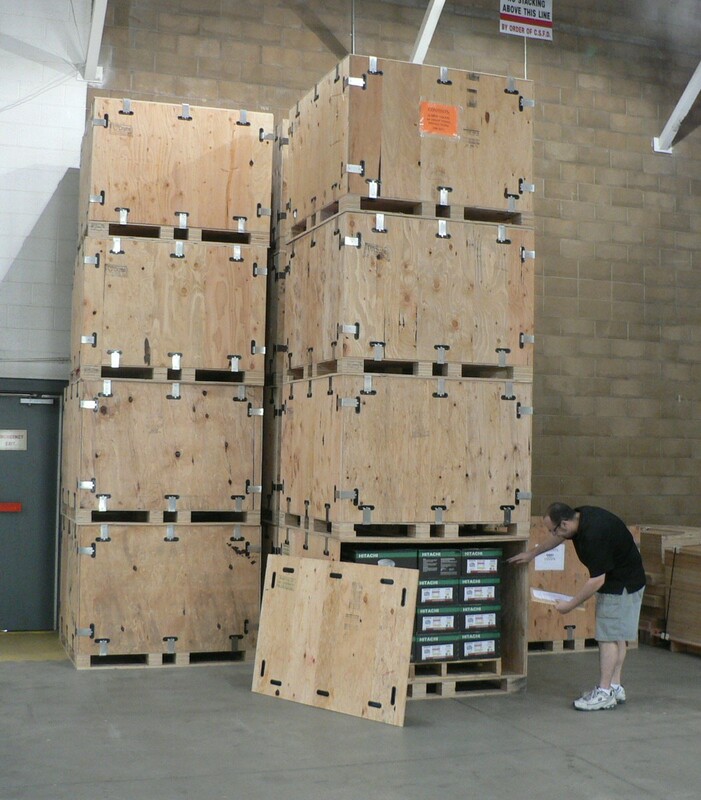 SnapCrates are easily moved and shipped when empty and disassembled. 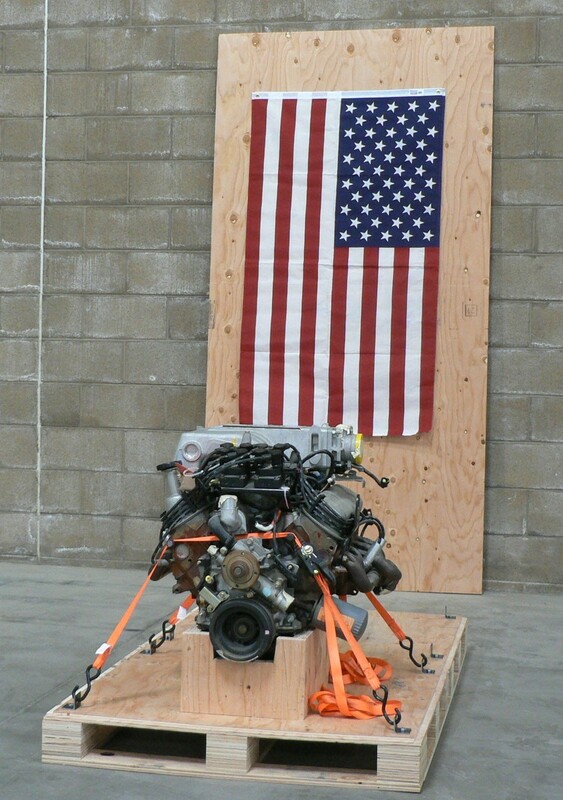 SnapCrates are completely modular, allowing you to keep them in service indefinitely by replacing on the components that wear out. Stocking spare SnapCrate parts will keep packaging downtime to a minimum. Click here to download the test results! 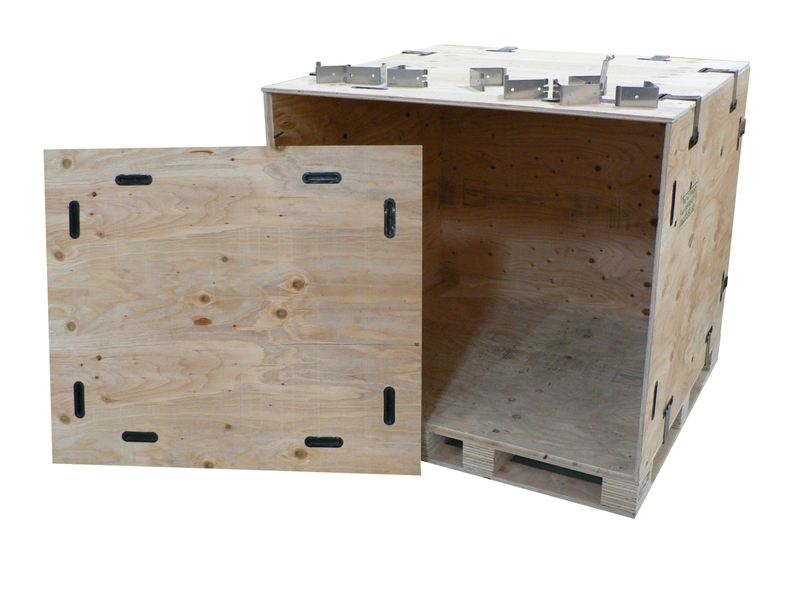 SnapCrates wooden shipping crates are constructed from thick 5-ply, heat-treated, exterior-grade domestic Douglas Fir plywood. 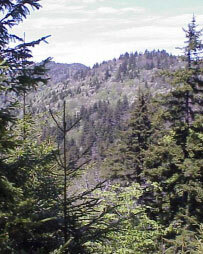 Many competitors compromise with inferior, interior-grade foreign pine materials. The snap-and-insert system ensure that a SnapCrate is equally strong no matter who builds it. No experience with crates, nail guns or crowbars is necessary to achieve a SnapCrate’s utmost durability. 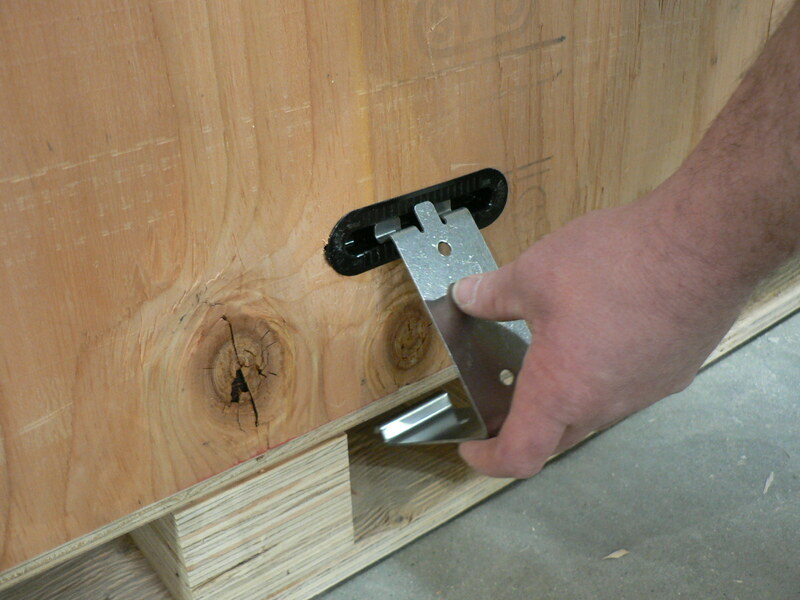 Every SnapCrate has a 4-way universal entry pallet base reinforced with ring-shank nails, glue and lamination. 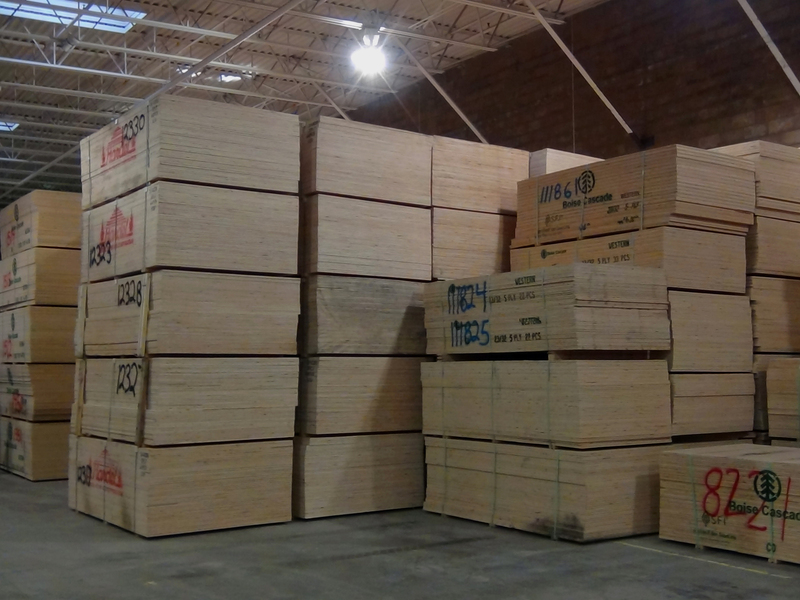 SnapCrate pallet bases are also constructed of the same thick 5-ply, heat-treated, exterior-grade domestic Douglas Fir plywood. 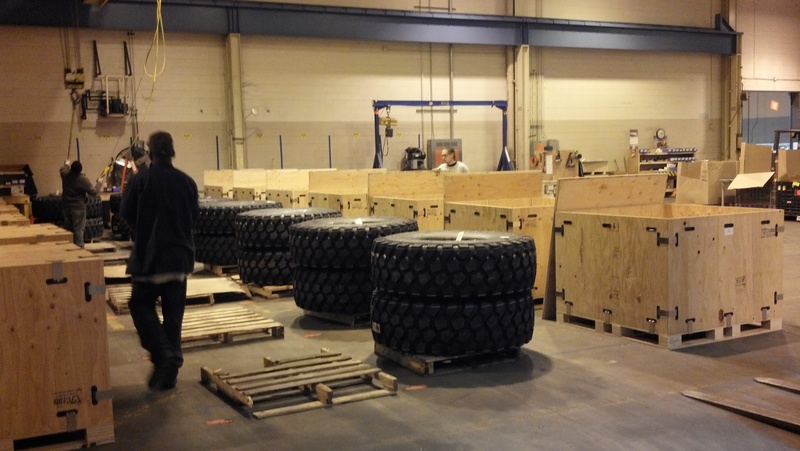 SnapCrate’s in-house engineering team is able to design custom shipping crate sizes and packaging dunnage to protect your specific product. 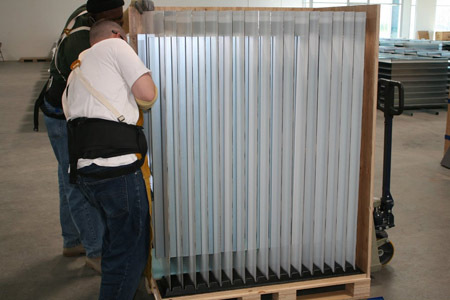 SnapCrate offers CNC and thermal vacuum forming abilities to utilize packing materials such as foam, wood, plastic and steel. 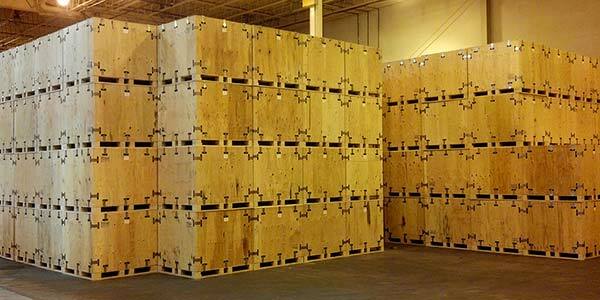 Each SnapCrate wooden shipping crate is internationally-rated to meet ISPM-15 standards for wood packaging and stamped accordingly. A SnapCrate’s ISPM stamp and easy access to its contents ensures that it will breeze through customs. 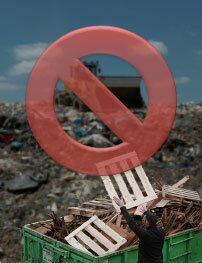 fewer crates end up in landfills – as much as 3 tons of wood waste is prevented per SnapCrate! 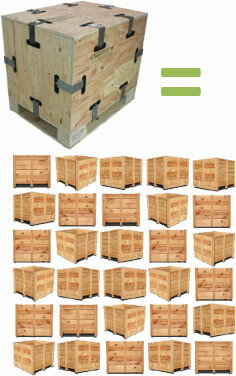 SnapCrates reusable shipping crates have been engineered to be durable enough for dozens of round trips. 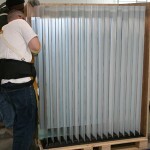 SnapCrates are completely modular; replace only the parts that wear out for an indefinite lifespan! SnapCrate’s nylon inserts are 100% recyclable. 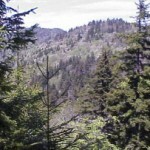 SnapCrate’s wood is supplied from sustainably-managed forests. 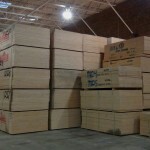 The formaldehyde-free glue used to reinforce SnapCrate pallets will not outgas. 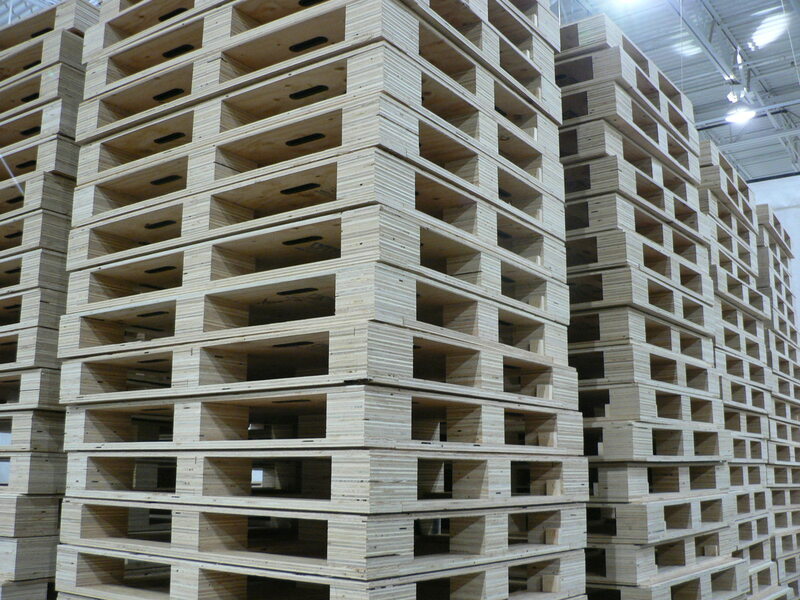 Our manufacturing process results in less than 1% wood waste! 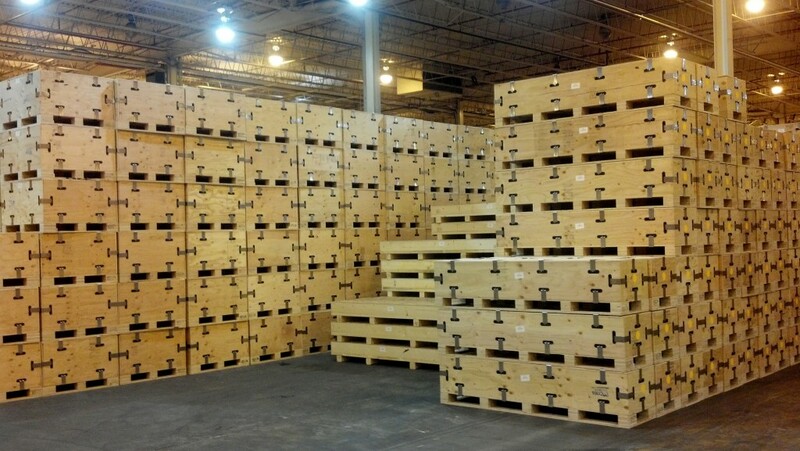 We are proud to produce each and every SnapCrate at facilities in the USA. 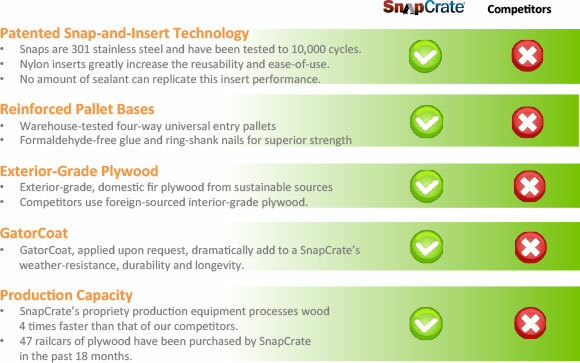 SnapCrate’s raw wood materials, snaps and inserts are all engineered, manufactured and supplied in the USA. Reduce Costs by up to 70%! SnapCrate’s proprietary manufacturing equipment processes wood 4 times faster than other crate manufacturers – up to 700 sheets of plywood per day! 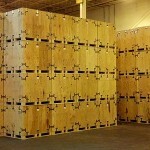 SnapCrate has used over 47 railcars of plywood in the last 18 months. 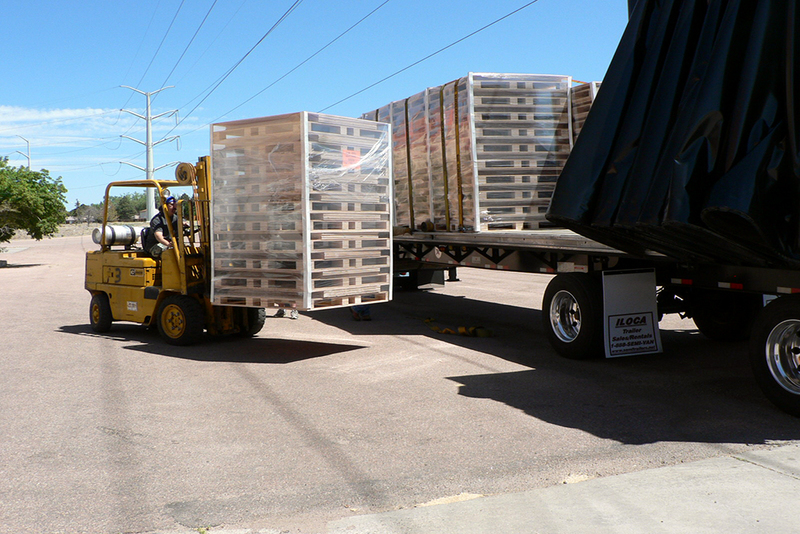 One very satisfied solar panel manufacturer saw its breakage rates drop from 38% to virtually 0% by switching to SnapCrates with custom packaging dunnage! Click here to hear from more satisfied SnapCrate customers!